Two lovebirds unite in love as they merge their businesses. Find out if their merger affects competition. 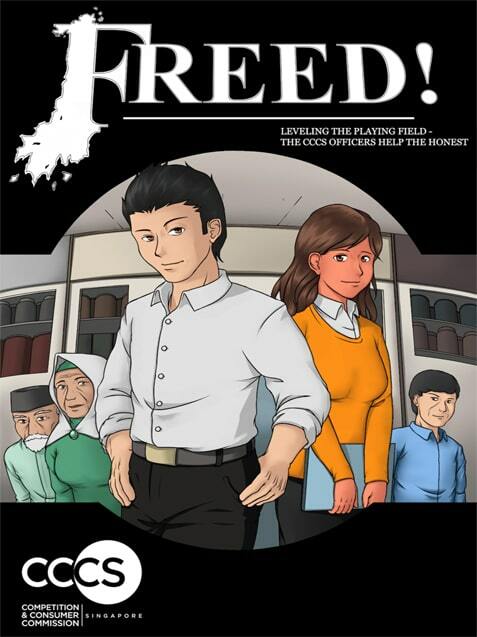 Another new exciting edition of the CCCS Manga series which highlights the CCCS's Leniency Programme. 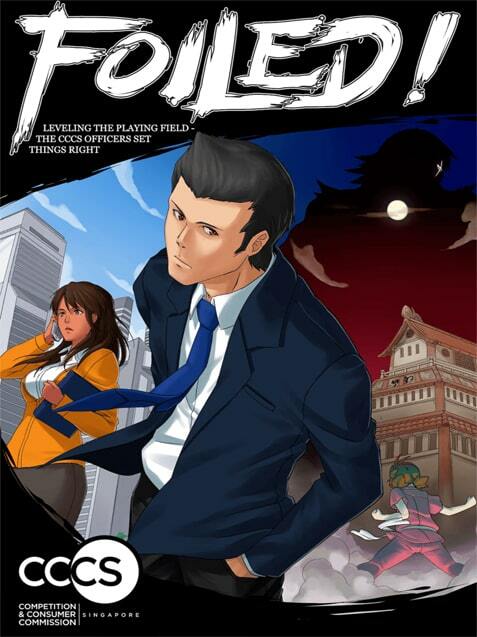 Read the dark side of abusive tactics of a dominant party and how CCCS foiled the activity. 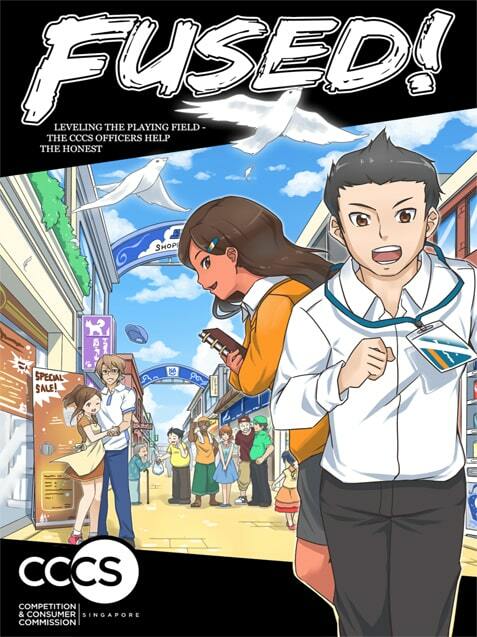 Price fixing comes alive in manga! 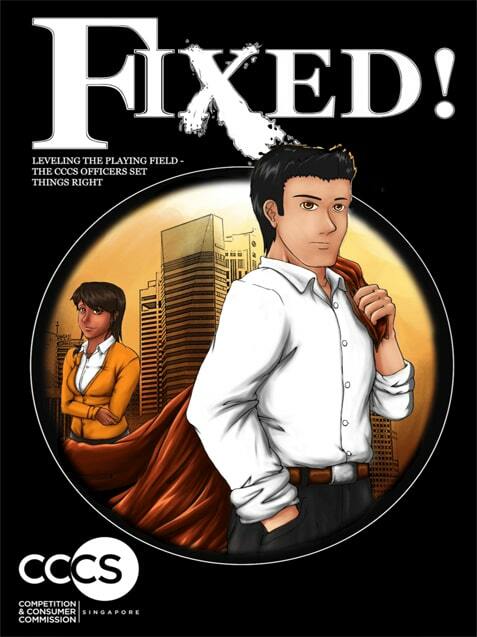 "Fixed" was designed to reach out to audience with a storyline that is simple yet fast-paced.